Homemade ravioli made with wonton wrappers for ease, with a chicken, cheese, and veggie filling. 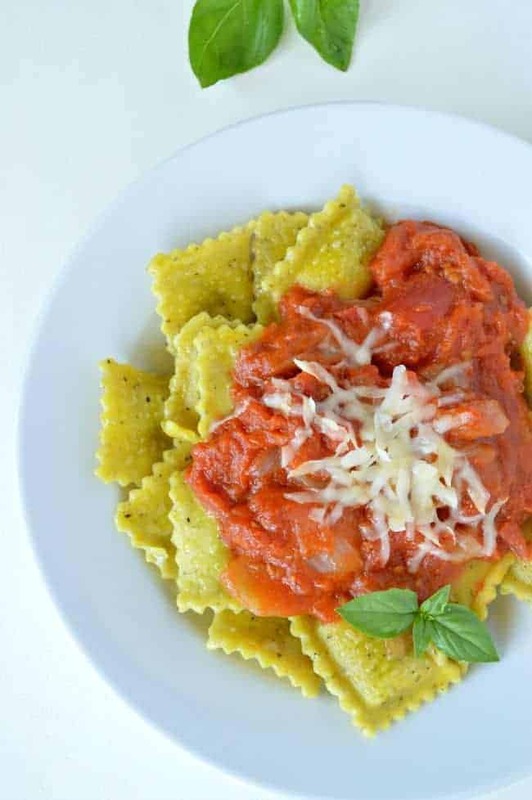 Easy Cheesy Chicken Ravioli is light, full of flavor, and totally delicious! Sometimes cool things happen and I get all excited and I want to tell you guys about them RIGHT NOW immediately! Because that’s the nature of this relationship here, right? I write down whatever crazy things jump into my brain, and share whatever delicious foods I need right now this minute in all my various too many forms of social media, and it’s all this very strange instant gratification sort of thing. It works for me because I am NOT patient by any stretch of the imagination. Nah uh, no way. But this recipe was an exercise in patience. Not because it’s complicated or anything – I mean, I put the word ‘easy’ in the title. 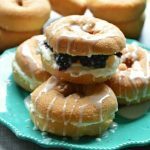 I was just feeling extraordinarily hyperactive about sharing this recipe with you because I actually wrote this post for BHG. As in Better Homes and Gardens. As in helloooooo awesome magazine. As in – so cool, right? I feel like I was channeling Mindy Kaling for that whole last flurry of sentences. She’s the best. Anyway. 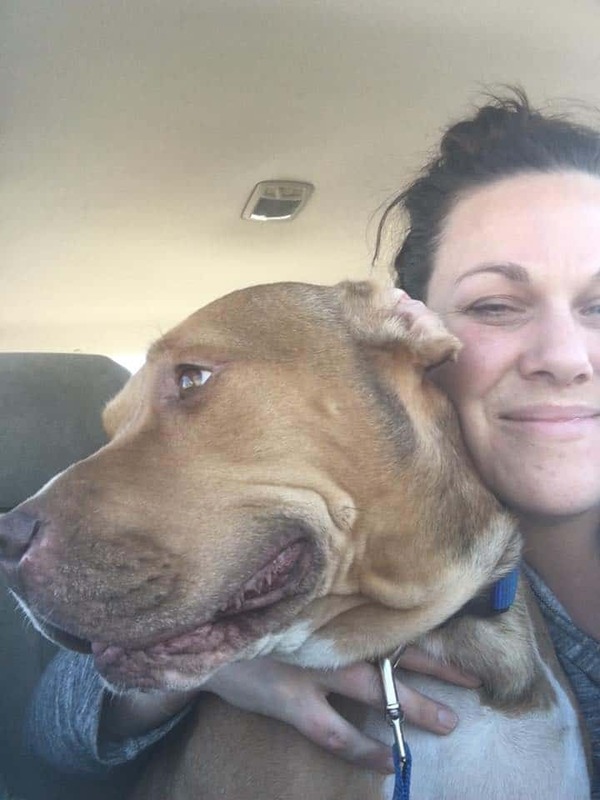 I have been waiting all this time to share which seemed like for-eh-vur, but was really only maybe 6 weeks tops. 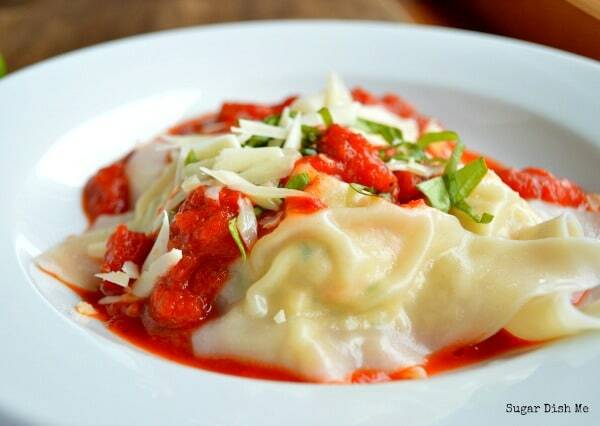 And look at this ravioli! 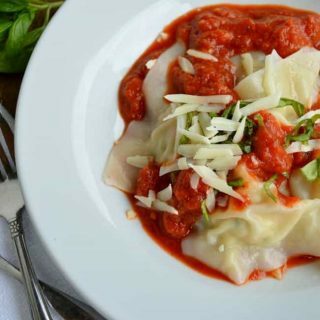 Easy Cheesy Chicken Ravioli is made with wonton wrappers for a simple fresh [quick!] pasta. There’s a cream cheesy filling made with ground chicken and vegetables, and it’s all swimming in chunky summer tomato sauce with basil and grated Parmesan cheese. I channeled the BHG recipe dinner gurus for this one and you will love it! You can print this recipe below! 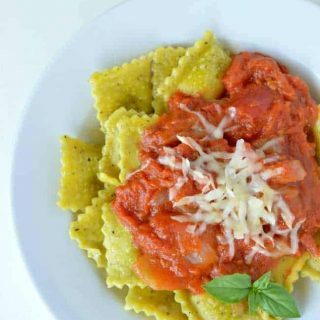 Scroll a little further and you can ALSO print the recipe for the San Marzano Tomato Sauce I serve this Easy Cheesy Chicken Ravioli with. 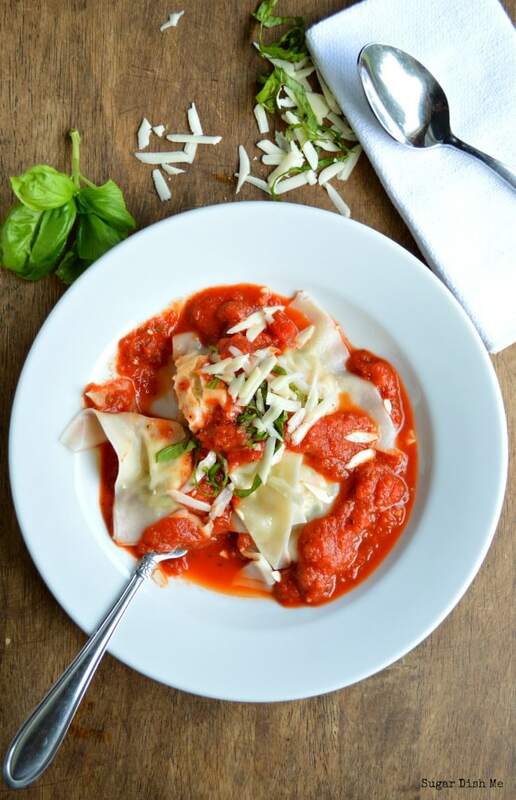 Easy Cheesy Chicken Ravioli is made with ground chicken, shredded carrots, and cream cheese! 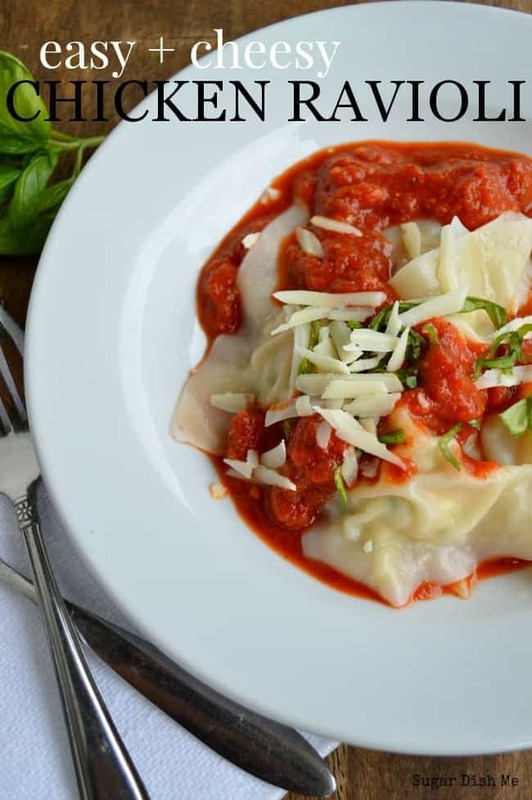 Wonton Wrappers are a simple homemade pasta shortcut. 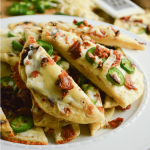 You will love this lightened up recipe. Mix together the ground chicken, cream cheese, and shredded carrot. Place about 1 tablespoon of the filling in the center of each Wonton wrapper. Brush the edges with water. Fold 1 corner over to the opposite corner to form a triangle. Press to seal. Bring a large pot of water + 1 tablespoon olive oil to a boil. Drop in the ravioli and cook for 5-6 minutes, or until the chicken is no longer pink. Remove with a slotted spoon and serve with tomato sauce. 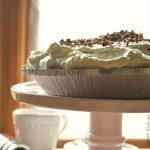 This was a BHG recipe and I initially wrote this post for their blog. !!!!!!!!!!!!!!!!!!!!!!!! <– times infinity!!!!! Heather, that is SO, SO AWESOME!!! 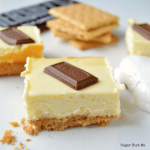 Can't wait to head over and get the recipe because these look fabulous! It does make it SO easy! Thanks, Teresa! That is SO exciting. And the recipe sounds to-die-for! What a great idea!